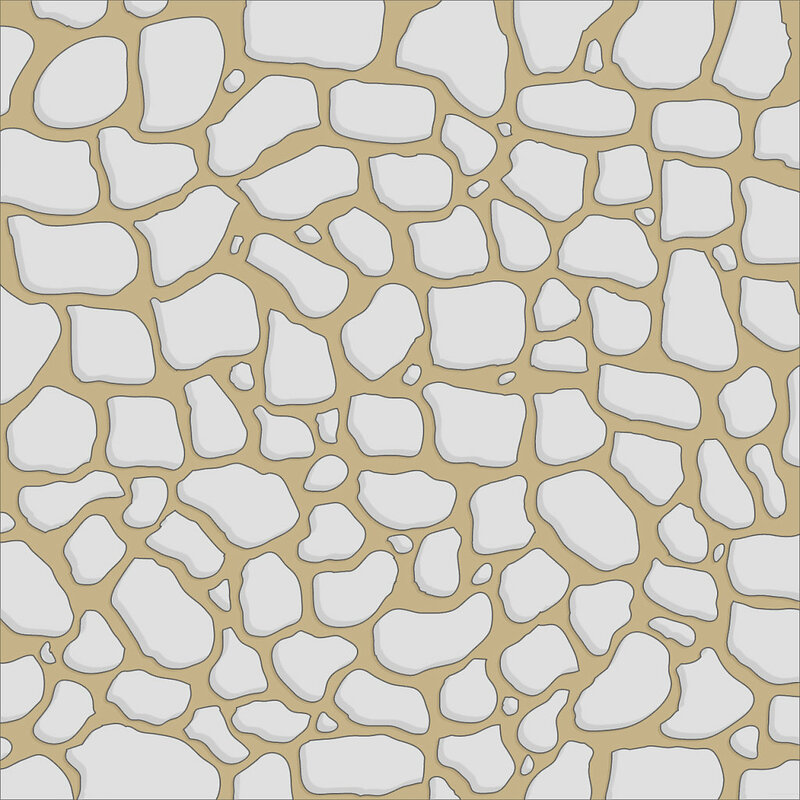 Gray stones on a tan sand background. 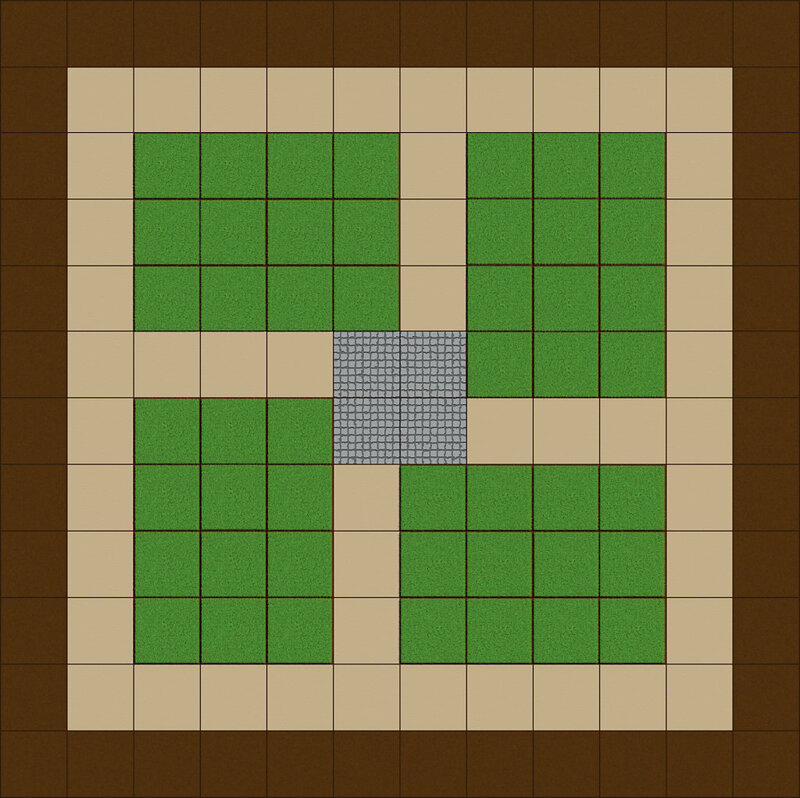 This game tile prints up to a 4 x 4 square with a bleed (total image size, 4.25 x 4.25 inches). High resolution for print designs. 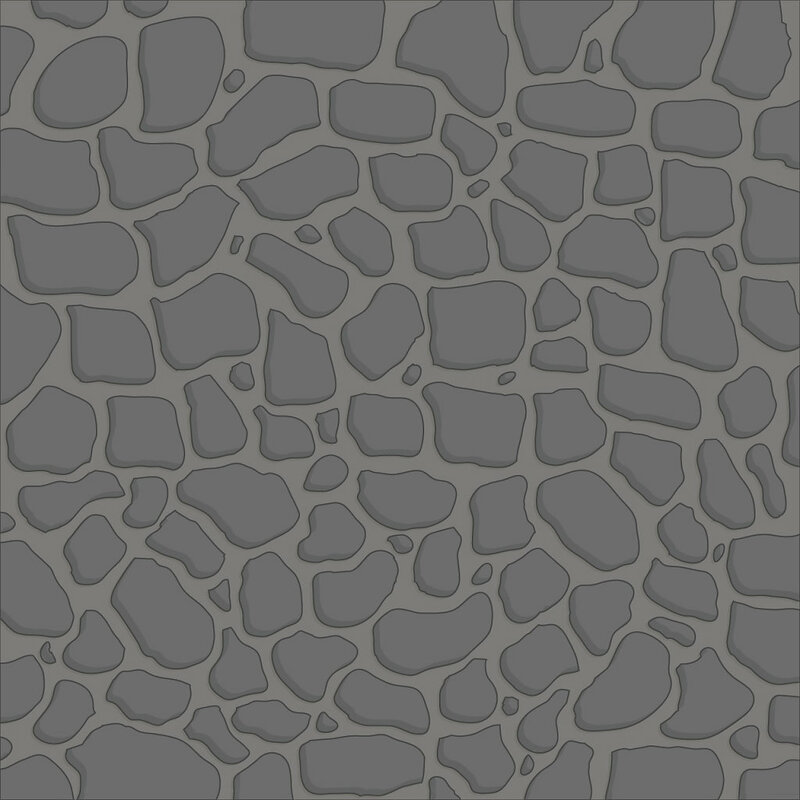 Ideal for game board textures up to 4x4.